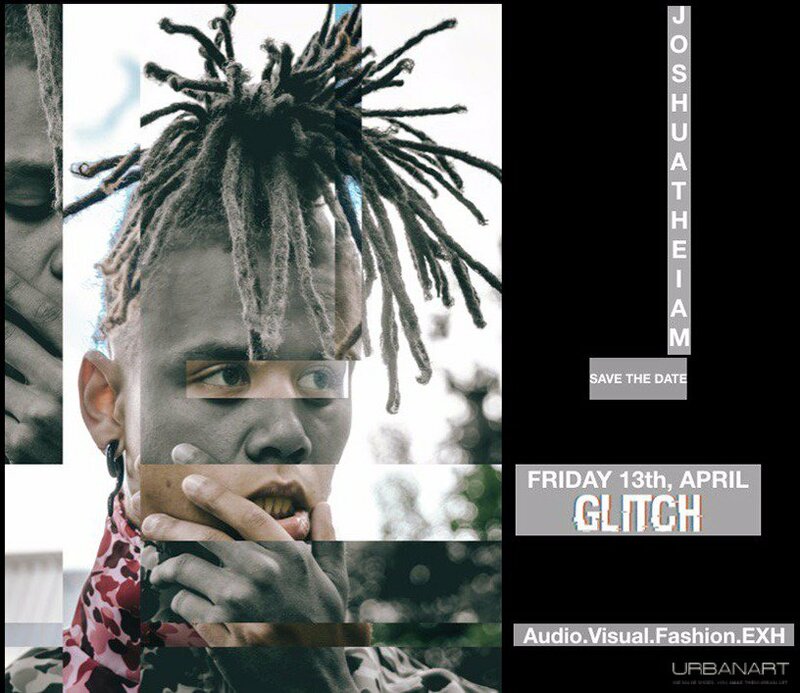 Today is Friday the 13th and JOSHUA THE I AM will be dropping his latest single and the music video for ‘Glitch’ at a live exhibition in Maboneng that he has creatively curated so each of his special guests get the #GlitchByIAM experience. To create the various elements for the #GlitchByIAM exhibition, he got a photographer, illustrator and game developer to create #Glitch themed elements that will be on display. And to deliver the vision for ‘Glitch’, he has partnered with Urban Art, which is a footwear brand that’s leading the way in giving a platform for young creatives to display their art form, South Africa’s No.1 Hip-Hop magazine and music streaming service, JOOX, which will curate a custom playlist for the exhibition.